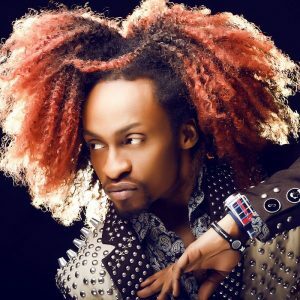 Denrele Edun, in a new interview with Premium Times, again addressed gay rumors, baby daddy thoughts and dating. According to the popular VJ, he is not gay and loves to kiss whenever the opportunity presents itself. PT: Some people still think you are gay. Derenle: People will always say what they want to say especially when they look at my appearance. I dress feminine at times, but I know who I am.